photo's on it's high quality varnished pages. 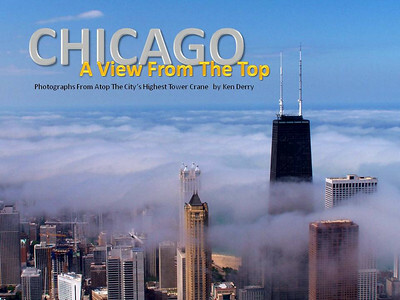 My New Book: Chicago "A View From The Top" IS NOW HERE!!! By: Ken Derry JUST GO TO MY WEB SITE AT: WWW.KENDERRY.COM This hard cover book has over 100 of my best shots in it on 100# paper and varnished 4 color pages.